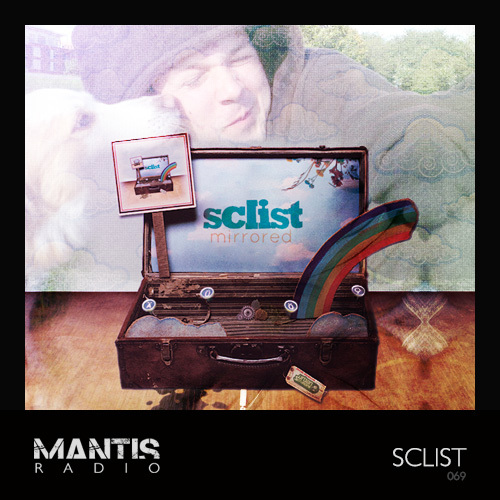 Mantis Radio presents a session from a Bristol bass specialist – Sclist. I’ve been trying to getSclist on the show for a long time. I first heard his music in late 2008/early 2009 and his latest work (reviewed here) just continues to cement his production ability in my ears. After moving from Germany to Bristol back in 2002, Sclist got literally sucked into the Bristol music scene and soon started DJ’ing (something he had wanted to do since his early teens). It all began at “Aurally Funked“, a club night at Bristol’s Timbuk2, where he was playing mainly breaks and house. He would later co-promote a night called Launch, primarily aimed to showcase local producers. It was here that he met Phaeleh label owner of Urban Scrumping and a fan of Sclist‘s production dexterity. 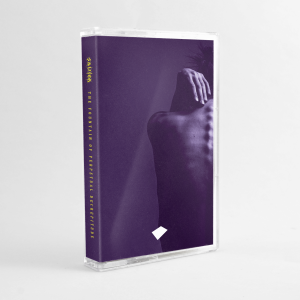 Drawing his inspiration from techno-influenced dubstep and dark, electro breaks, for him it’s all about glitched percussion and warped bass – chilled or rather filthy. His recent tunes go anywhere between mellow 2-step to dark breakstep, and his productions are always guaranteed to detonate any dancefloor. Presently, Sclist is resident at Byte, a monthly, Bristol-based club night, still playing anything from chunky plod to techno and breaks.